When it comes to the proper care of your vehicle, regular oil changes are absolutely crucial. 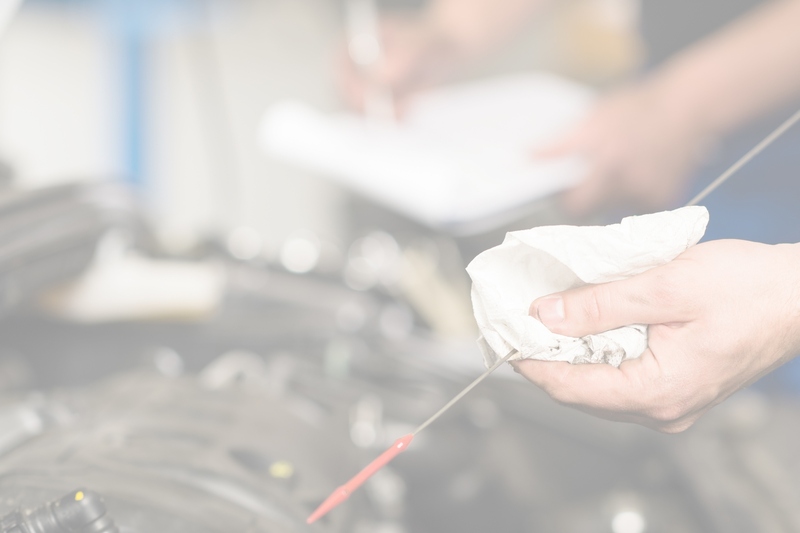 But despite regular oil changes being such an important aspect of responsible vehicle maintenance, many people don’t quite understand the exact purpose of oil changes, or what they entail. Here are some answers to frequently asked questions regarding Idaho Falls oil changes. Your vehicle’s engine needs clean oil to lubricate your vehicle’s various valves, pistons, and gaskets, all of which are moving at high speed. That speed, of course, causes friction, and without clean oil, that friction causes damage. Beyond that, old oil becomes saturated with harsh particulates that can cause further damage to your engine’s various components. A regular oil change in Idaho Falls is the most effective way of maintaining the life of your vehicle’s engine. It’s the one factor that will keep your vehicle up and running properly throughout its entire life. Do Regular Oil Changes Affect Performance? In terms of gas mileage and horsepower, yes. When an engine is running on old, dirty oil that’s become saturated with harsh materials, your overall fuel economy will decrease. A major factor that oil is there to protect against is heat, and because of the inevitable heat that arises from your engine’s moving components, your oil loses its lubricity over time. This makes your engine work harder. Old oil also develops sludge, which can block oil from flowing throughout certain pathways. This limits the ability of the oil to access the parts that require it, causing them further damage. Sludge also has the nasty ability to insulate hot parts of your engine, which is the opposite of what you want. Good oil draws heat from engine components, but if they are saturated in sludge, they will stay hot for even longer and their lifespan will be reduced. 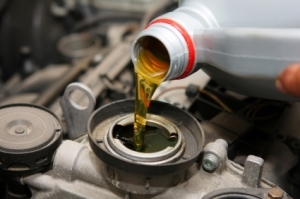 An Idaho Falls oil change will keep your engine running at its optimum capacity. How Are Oil Changes Performed? Your old oil will be drained: We’ll make sure there isn’t any of that old, dirty, sludgy oil left in your vehicle. Your oil filter will be changed: Your old oil filter is holding plenty of that sludge and grime that has resulted from old oil. Your engine will be replaced with clean, new oil: We will select the ideal oil for your specific vehicle, and make sure it has the perfect amount. 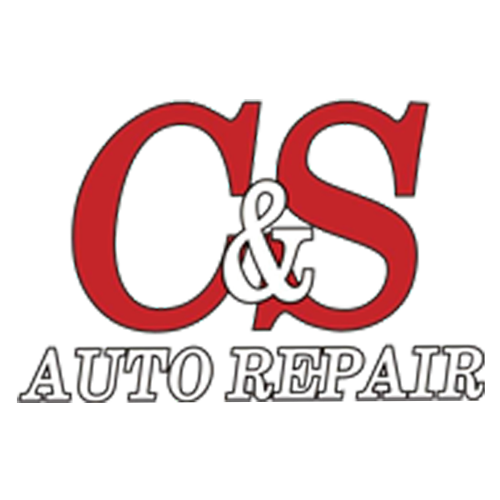 Why Choose C&S Auto Repair For An Idaho Falls Oil Change? We’re the expert technicians you can rely on for professional and honest service. We pride ourselves on our effective services and open communication with our customers. We won’t keep you in the dark as to what our services entail, and how you can avoid or prevent vehicle problems from arising in the future.